I am contacting you about a matter of vital interest to owners, drivers and fans of vintage sprints midgets and stock cars. Thompson Speedway in Thompson Connecticut held the 3rd Historic Oval Invitational vintage races for May 18 and 19, 2017. It was not held in 2018. New Hampshire Motor Speedway in Loudon New Hampshire, held The Vintage Celebration on August 24-26, 2018. 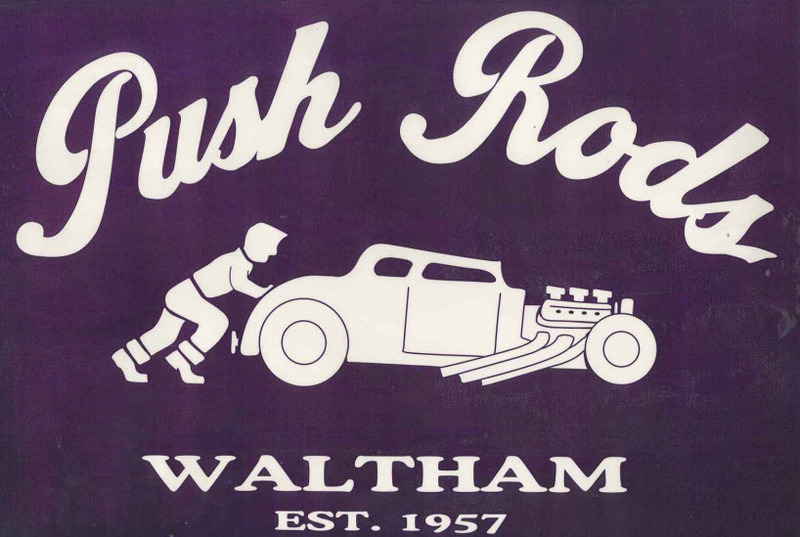 This event, which celebrated its 28th year, is the oldest and largest vintage open wheel event in the country. It is an exceptional opportunity to take our cars out on the track and do some “exhibition” racing in a safe and sane manner. These events afford a way to meet old friends and make new ones while recapturing the glory days of these historic cars. Because of the cost of travel, lodging and attrition of drivers, events for vintage racing have been in serious jeopardy. The three events above show that the tide may be turning. If we want to enjoy our cars rather than to consign them to some museum where they will become part of a static display, we must act now to preserve what we have, vintage racing at three of the finest tracks in the Northeast. Please tell your friends, fellow oval car owners and drivers that we need their participation and support. As Ben Franklin once said, “If we don’t all hang together, surely we will hang separately. 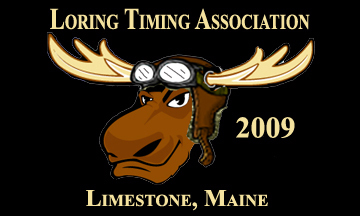 Please join me at New Hampshire Motor Speedway in 2019t, and keep vintage racing alive in the Northeast. 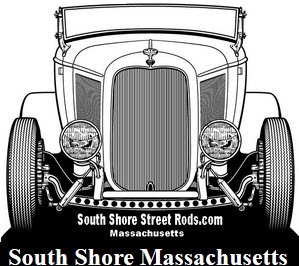 www.autonetnewengland.com under Gearhead’s Favorite Events.